"A very good company to deal with - polite, pleasant & helpful. 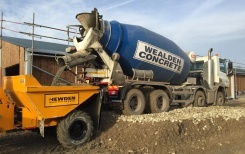 "Wealden concrete remain our first choice, friendly experienced drivers and great sales team that treat you like a valued customer" Andrew Wood Plant Hire Ltd.
"Wealden Concrete are always on time and efficient. 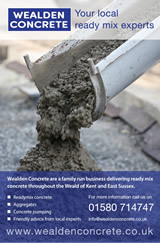 Highly recommended them" Owl Construction Ltd.
We deliver readymix concrete throughout the Weald of Kent and East Sussex, offering a comprehensive service for commercial, home and agricultural projects. We now have concrete blocks available for sale or hire. They can be connected to form straight walls, corners or simply used to prevent unwanted access. The standard blocks are 0.8m x 0.8m x 1.6m and weigh 2.4 tonnes. Other block sizes are available along with capping blocks. Email or call Stuart Manning for a price. 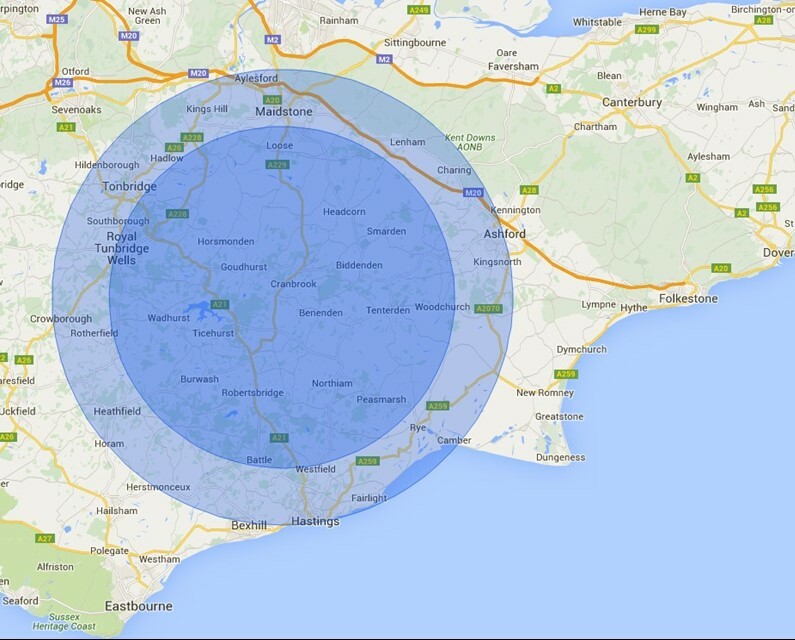 For information and prices, please call us on +44 1580 714747 or email us.